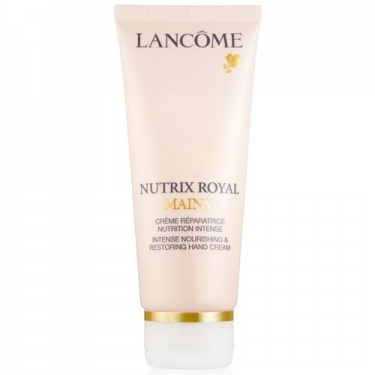 Nutrix Royal Mains is a nourishing and repairing cream to restores and regenerates the lipid barrier thanks to its Complexe Royal Lipidéum. 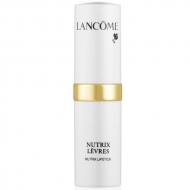 Guards skin against oxidant damage with Vitamin E and biotine to strengthen and smooth nails and cuticles. Massage your hands gently including fingers and between the fingers. Use as required during the day.